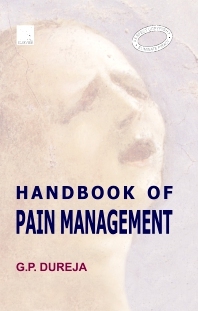 This book provides an authoritative exposition of the management protocols of common benign and malignant pain states. It focuses on clinical practice protocols rather than experimental study data. Updated with latest information and topics in Pain Medicine, spread over five sections — (i) General Principles of Pain Management, (ii) Chronic Pain Syndromes, (iii) Pain Management: New Perspectives, (iv) Cancer Pain, (v) Advanced Interventional Pain Management. Focuses on clinical practice protocols rather than experimental study data. Valuable tool for all trainees and practitioners involved in pain management, including practising pain physicians, anaesthesiologists, surgeons, neurologists, physicians and rehabilitation experts. 7. How to Set Up a Pain Clinic?